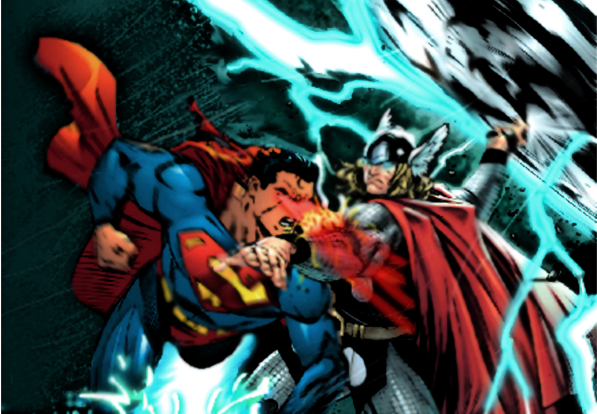 Thor vs Superman is a classic battle that has happened in the comic book JLA/Avengers, which is disappointing to fans. Thor’s hammer Mjolnir, is a powerful enchanted weapon giving Thor additional powers like the manipulation of the fundamental forces of the universes . How is it possible for Superman to wield it? Could becoming an officer to the most powerful Lantern Corps ( White and Black) and team leader to the Justice League make him worthy of wielding Mjolnir? This is disappointing to fans because one of Superman’s main weaknesses is vulnerability to magic. 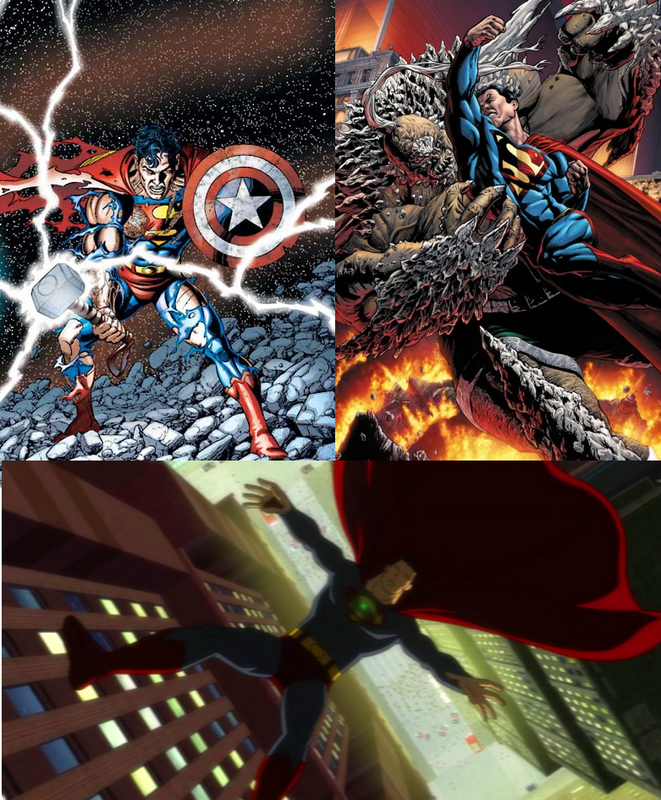 Superman barely survived a kryptonite bullet from Metallo, and a fight with Doomsday. So how would he survive the blows from Thor’s mighty hammer? Since Thor is a god, he can match Superman’s strength and speed any day. If Thor gets enraged, he enters Warriors’ Madness. In this state Thor’s power increase tenfold, making him mentally uncontrollable, attacking friends and foes alike resulting in devastation. 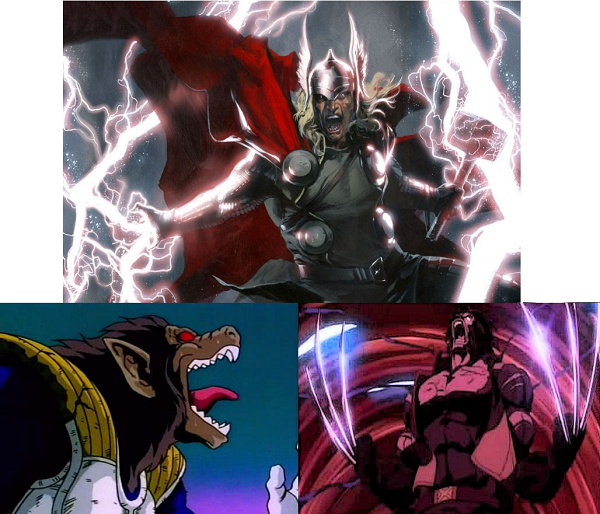 Warrior’s Madness is similar to Wolverine‘s Berserker Rage and a saiyan’s Oozaru form, all increasing the power of the character tenfold. Superman’s powers would need super charging from the yellow sun to battle Thor and to withstand Mjolnir. But what if Superman used his new costume Captain Marvel developed in the Mortal Kombat vs DC Comics storyline to battle Thor? With magic eliminated from this battle, would this make Superman on even terms with Thor? More than likely. 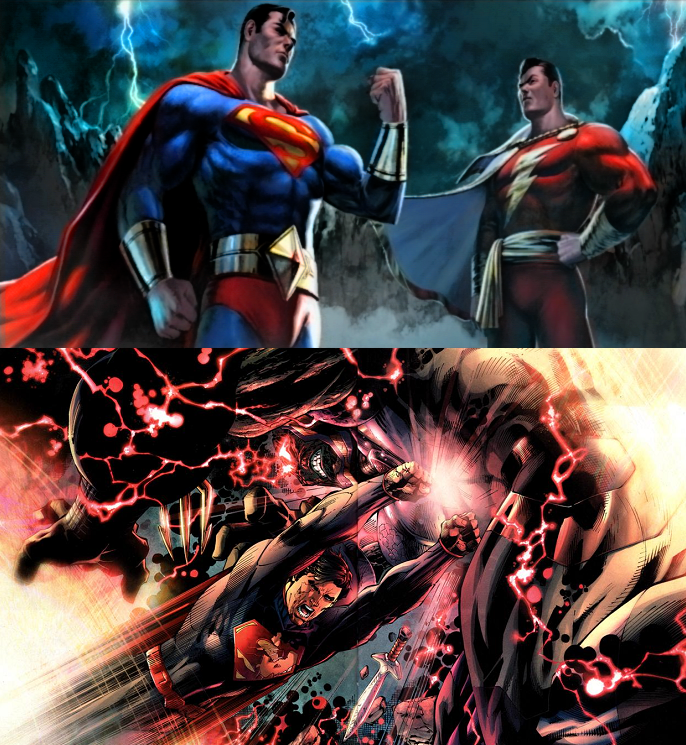 Superman is no stranger to fighting god like beings such as Darkseid. Without that concept Thor would come out as the champion in this fight, due to his magical abilities. Who do you believe is the real victor of this bout? Superman is a favorite of everyone, who didn’t grow-up with him. He’s powerful, smart, with scruples. He’s a fighter, a defender, but he’s not a warrior born. Thor is and without the weaknesses of Superman. 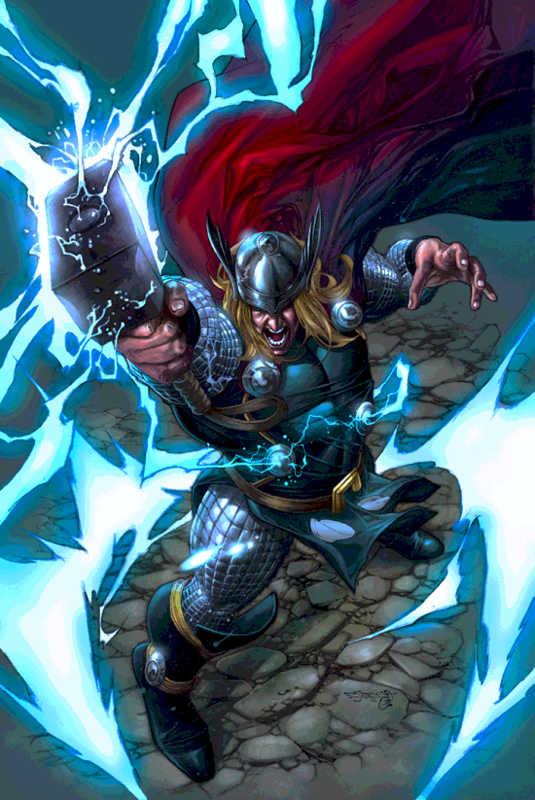 Thor is a warrior born who has lived for ions and has battled for ions. He’s fought single battles that have lasted months, nonstop and with MjÃ¶lnir to boot, Superman wouldn’t have a chance. It’s just the difference between a fighter and warrior.. .. This is one of the main things I have against the movies, with his natural strength (example see Thor Vol 1, #146) Thor would’ve decimated the S.H.I.E.L.D agents easily.. ..